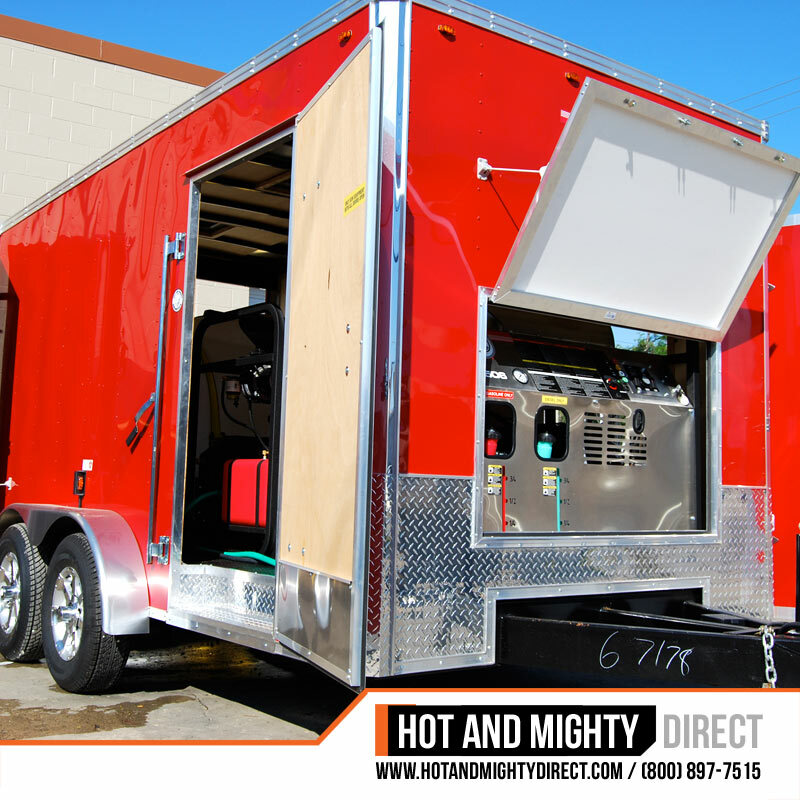 Hot And Mighty Mobile Cleaning Systems is a brand of T. George Podell & Co Inc. 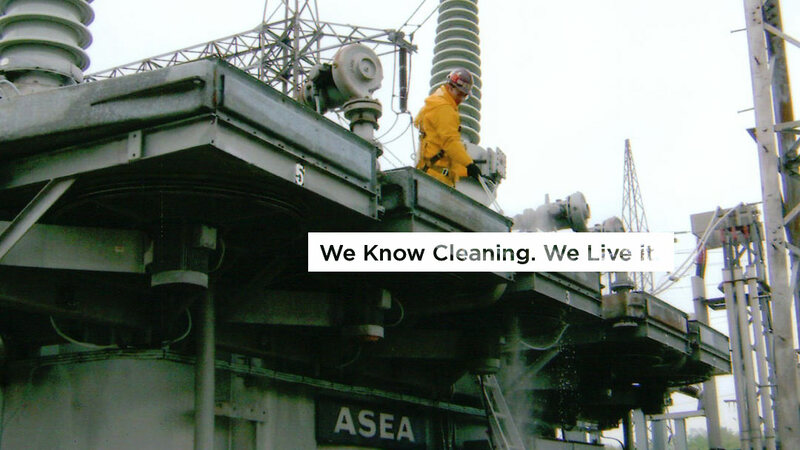 Serving industrial cleaning clients since 1975. 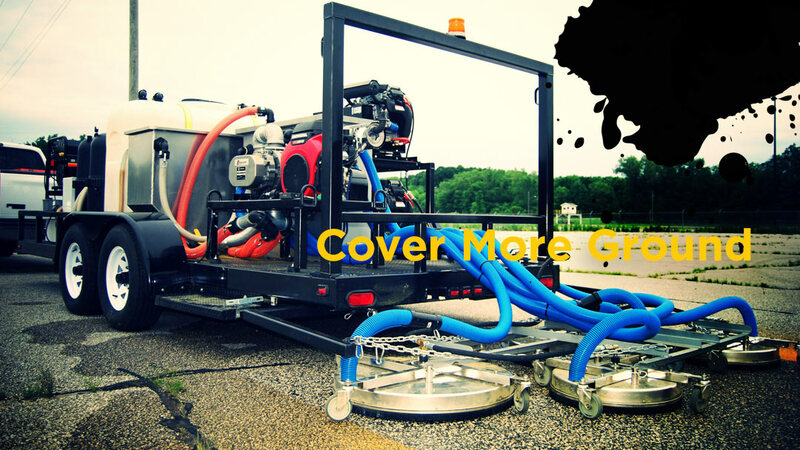 We have stationary and portable pressure washer trailers, industrial wash water and waste water treatment equipment, and custom built industrial cleaning solutions. Our industrial grade equipment can be found all over the world. 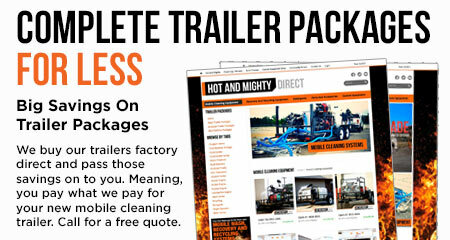 Give us a call to discuss creating a mobile cleaning system to exceed your expectations. 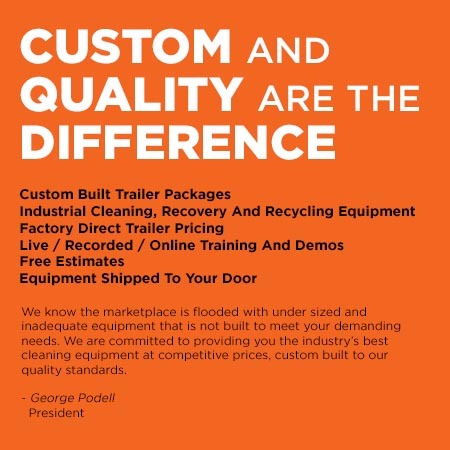 Call (800) 897-7515 for a free equipment and shipping quotation. 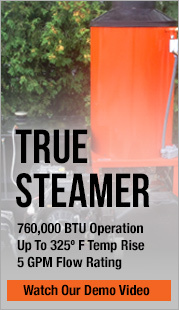 We build custom pressure washing equipment. 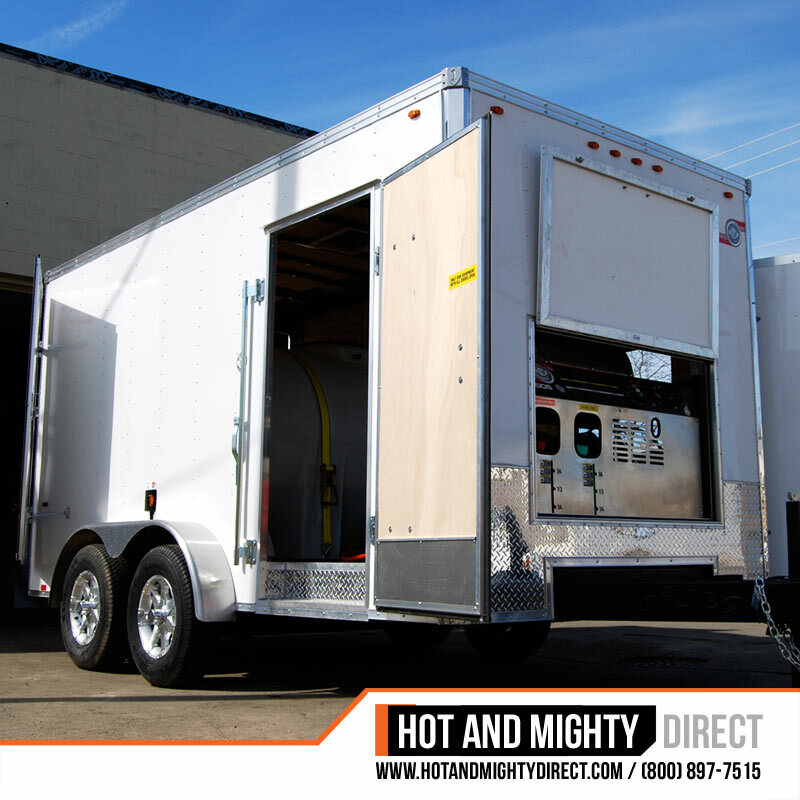 Our pressure washer trailer equipment is heavy duty and built to last even when it is pushed to the limit. 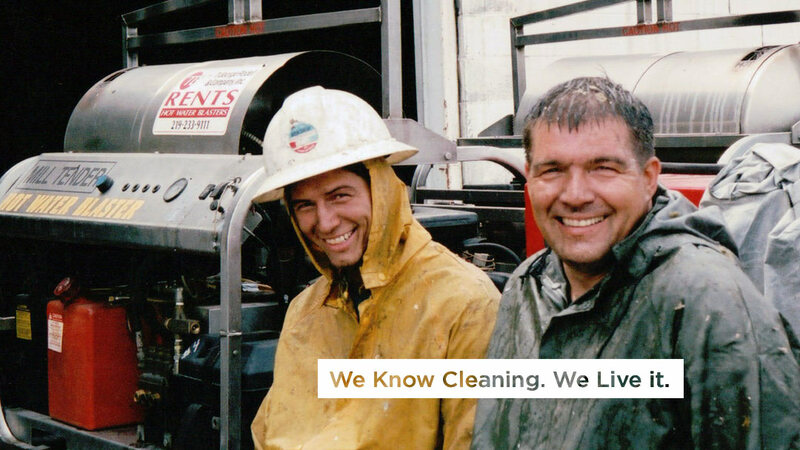 With over forty years as industrial cleaning equipment contractors and suppliers we are here to help you grow your business regardless of its current size. We have a knowledgeable staff that is available to answer any question. 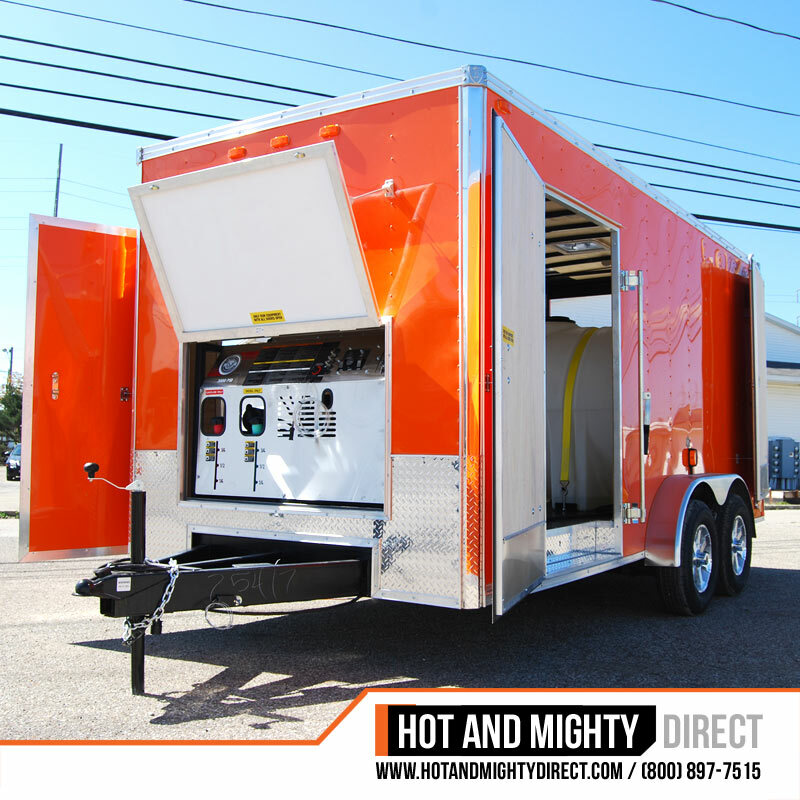 Hot And Mighty wash water recovery and recycling systems are here to bring your enterprise into EPA compliance. 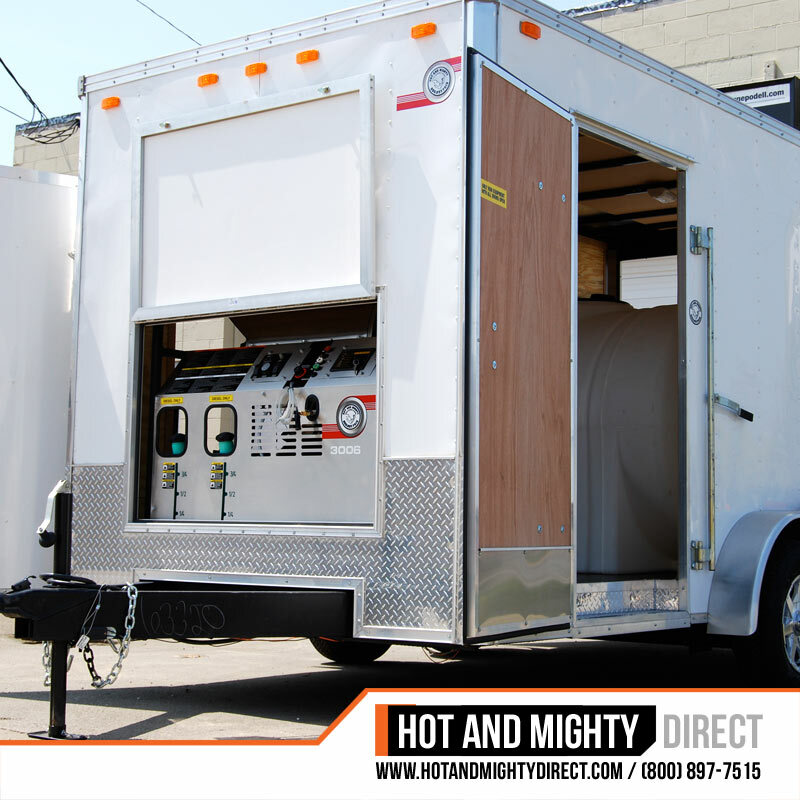 We have single and dual line vacuums capable of powering up to 2 vacuum recovery surface cleaners at the same time. This recovery is enhanced by our state of the art methods to either treat and discharge or reclaim and reuse your wash water. 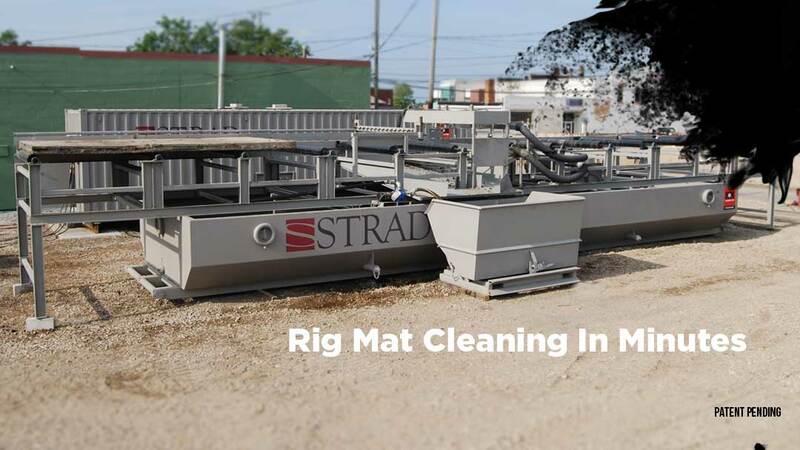 Our industrial strength recycling equipment is designed for your operation, exceeding 20 micron filtration for reuse in your wash equipment. visit www.watersaferecycling.com for more information. We are proud of our work. 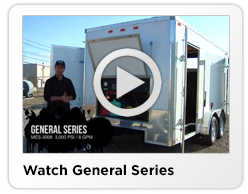 See our latest and greatest. 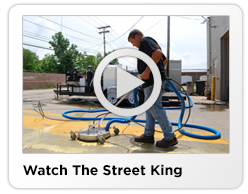 Clean your 20' industrial matting in under 4 minutes. 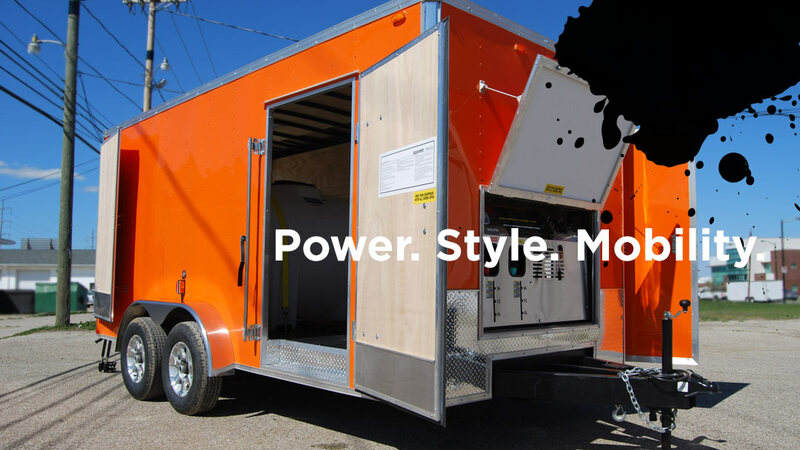 Recover, recycle and reuse wash water to reduce water hauling. 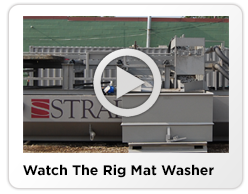 Vacuum recover at distances of over 200 ft. Reclaim and recycle wash water for reuse.